In the last one year, fake news spread by WhatsApp has led to more than two dozen incidents of mob lynching and other forms of violence, many of which ended up in the death of innocent victims. To control this social crisis, the Facebook-owned company is now pledging to make its platform free from fake news. WhatsApp is now partnering with at least seven institutions to spread awareness about the dangers of fake news and to increase digital literacy. This initiative is aimed at teaching users how to spot fake news and contribute their bit in preventing the spread of misinformation. Apart from these efforts, WhatsApp is also working with various educational bodies to create and popularize a curriculum to inform students of all grades about the challenges which come into being due to fake news or any other form of false information. “We are now working with experts in India to help grow our digital literacy efforts that will educate people about fake news and how to stay safe on WhatsApp,” a company spokesperson told PTI. 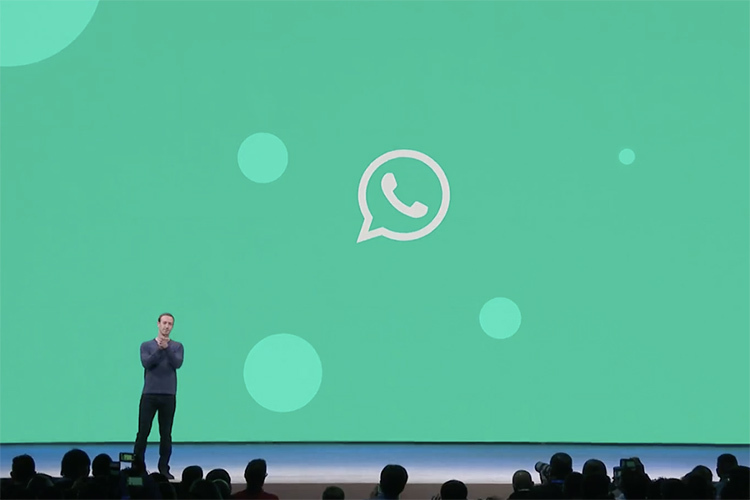 WhatsApp has been at the center of a controversy related to multiple brutal mob lynching and something that is turning into a social catastrophe. These messages target emotions like nationalism, or lack of safety, which are used to instigate and mobilize people. The Indian government had recently expressed its discomfort with the issue and is not convinced by the efforts put in by the company. The IT Ministry is likely to reach out to the company to express its uneasiness. 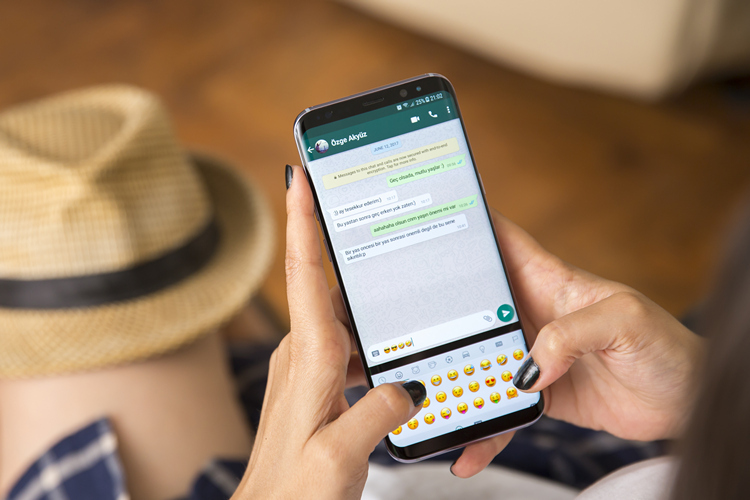 WhatsApp, on the other hand, had said that it has launched a bunch of new safety features including labeling of forwarded messages and giving admins greater control over groups within the app. It has taken the effort to publish advertisements in leading dailies about the steps to spot and counter fake news.